Here are some photos from the last couple of weeks. 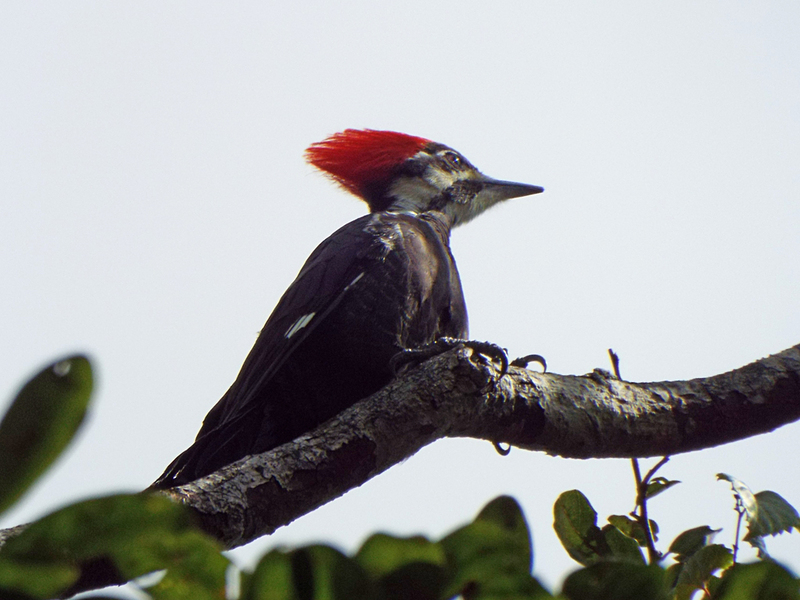 Two weeks ago, I did some birding at Turkey Creek Sanctuary and stopped by The Villages. The winter resident birds are coming in, with more Palm Warblers and Eastern Phoebes arriving every day. 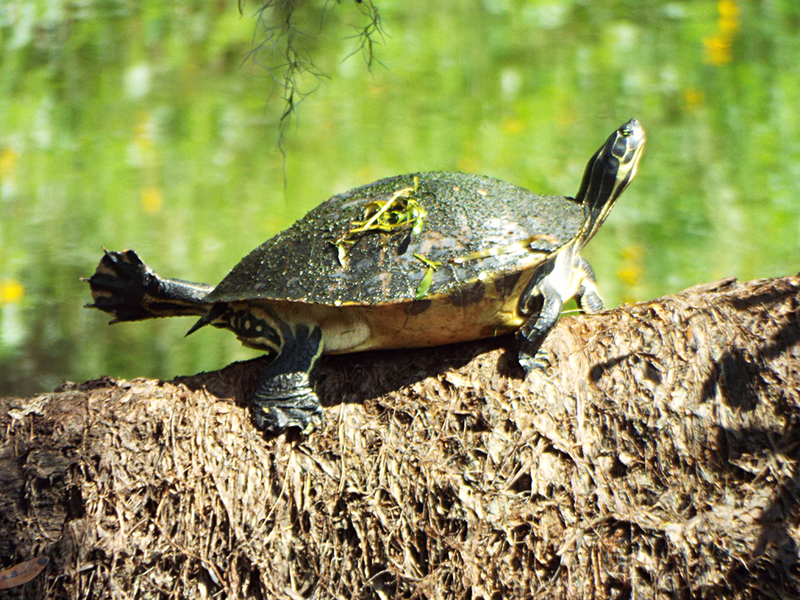 A turtle using its foot as an solar panel. 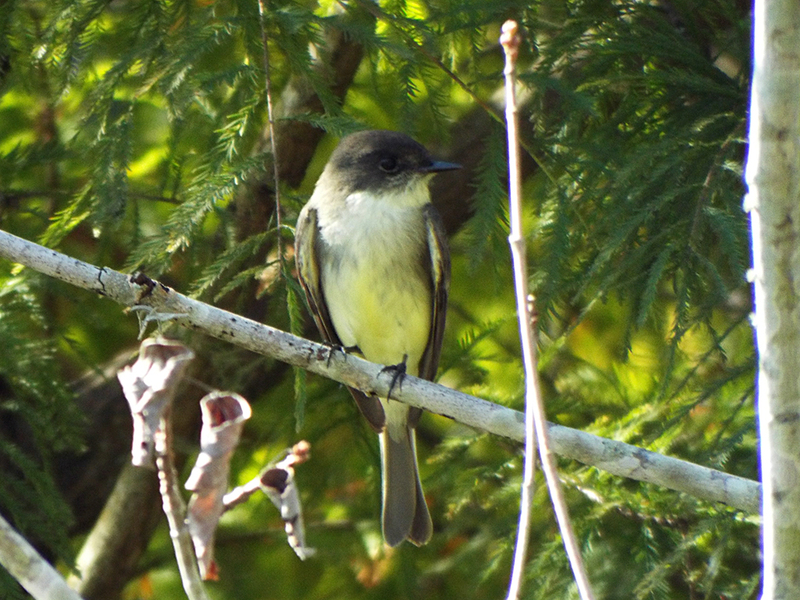 Eastern Phoebe wearing its Fall colors (note the yellowish belly). 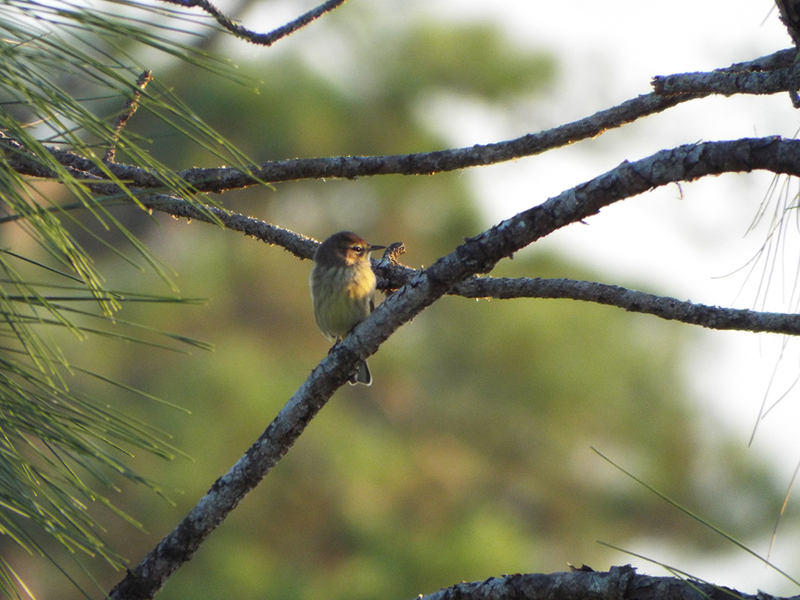 Uncropped shot of a tiny Palm Warbler. 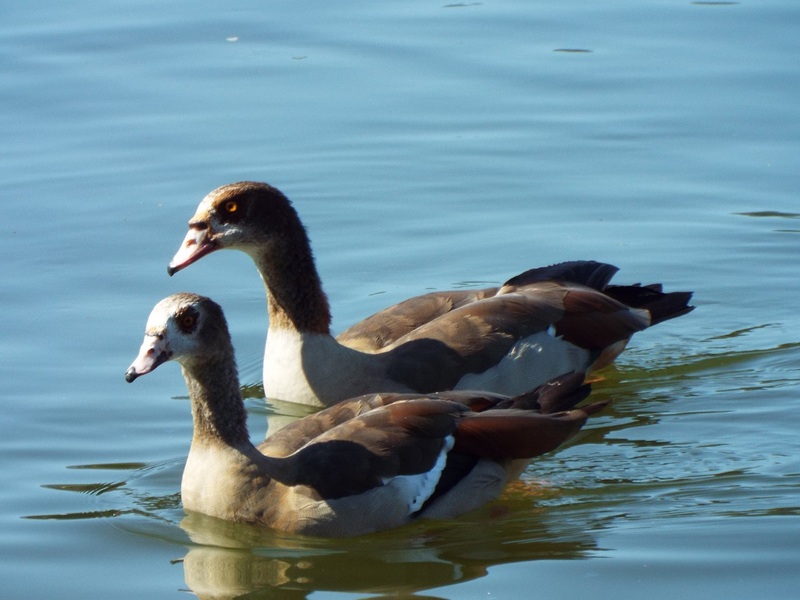 On my trip to The Villages, I finally managed to see the Egyptian Geese that have been reported there. I found a total of eight, and they let me get quite close. 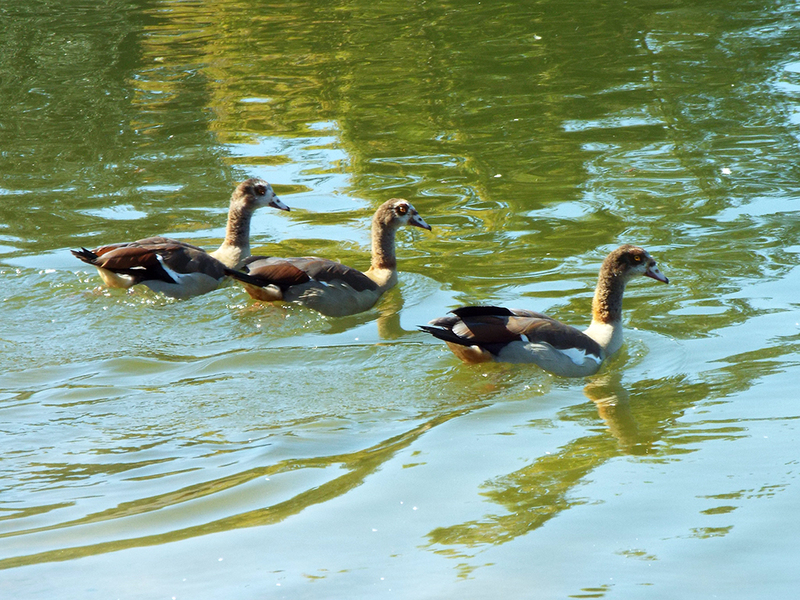 They only flew or swam away when a 6 or 7 year-old charged at them (and the 120 White Ibises!) to get them to fly. While I am sure they were careful, having over a hundred White Ibises coming at you, sharp-ish end first can get your heart racing a bit. 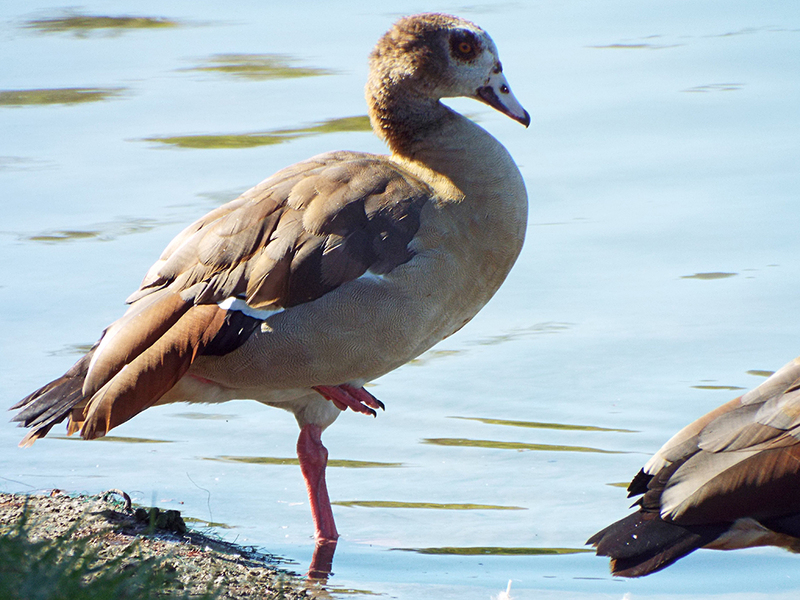 This past weekend Camille and I ventured to Merritt Island National Wildlife Refuge; I’ll post some of those thoughts and photos later this week.